This article first appeared in the St. Louis Beacon: The Missouri History Museum dates back to 1866, but as it begins the task of finding a new president to succeed Robert Archibald, a lot of the focus will be on the past few months. An appraisal released on Tuesday shows that the Missouri History Museum paid ex-Mayor Freeman Bosley Jr. over three times market rate for property Bosley sold the museum in 2006. The sale which was only recently discovered was the catalyst behind a series of events which led to the resignation of Museum President Bob Archibald. While Robert Archibald is stepping down as president of the Missouri History Museum, he will be getting a financial payout of close to a million dollars. The museum’s board of trustees accepted Archibald’s resignation on Friday. Despite the circumstances of his departure, Archibald himself will still be receiving a payout of $566,000 for unused vacation, plus $270,000 for a six-month consult contract. All told, $836,000, as he walks out the door. Updated at 4:45 with comments from ZMD board member Gloria Wessels. Updated with comments from Zoo-Museum District board member Jerome Glick, and to correct Archibald's tenure at the museum. The president of the Missouri History Museum in Forest Park has resigned. A spokesman for the museum confirmed that Robert Archibald submitted his resignation to the chair of the museum's Board of Trustees today. The spokesman, Everett Dietle, did not have any additional information. The board will meet Friday morning at the museum. Several months of scrutiny into the management of the Missouri History Museum has resulted in little change. The commissioners of the St. Louis Zoo-Museum District have voted not to accept an audit committee report calling for tougher governance of the museum. A vote to accept an audit committee report resulted in a 4-4 tie, meaning the motion failed. The museum has been at the center of a months-long controversy involving a cozy relationship between embattled Museum President Bob Archibald and his board of trustees. The board charged with distributing taxpayer funds to the five members of the St. Louis Zoo-Museum District says the Missouri History Museum needs a complete restructuring. The Zoo-Museum District was created to oversee public funding for the St. Louis Zoo, the St. Louis Art Museum, the St. Louis Science Center, the Missouri Botanical Garden and the Missouri History Museum. The ZMD Audit Committee met Thursday and claim the reforms recommended for the History Museum by former Senator Jack Danforth do not go far enough. Supporters of a plan to build a trolley line from the University City lions to the Missouri History Museum in Forest Park say the project is right on its revised schedule. 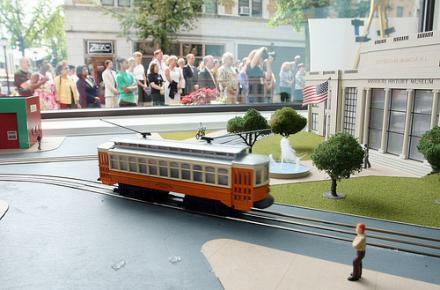 The Loop Trolley will cost about $44 million to build. 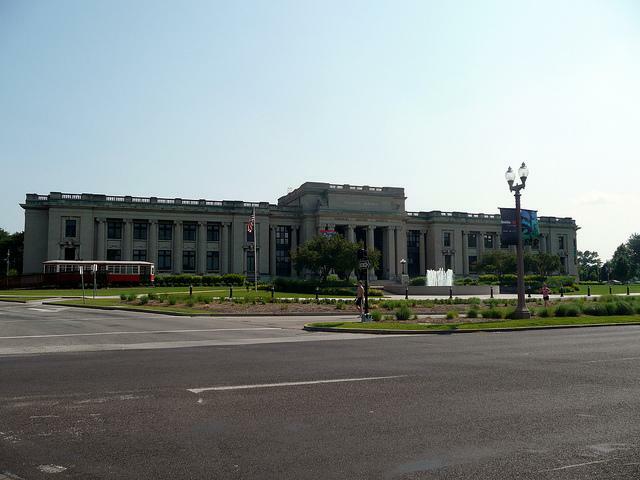 Construction could begin in 2013, and Bob Archibald, the president of both the Missouri Historical Society and the non-profit Loop Trolley Company says work should be finished by 2014, the 250th anniversary of the founding of St. Louis.